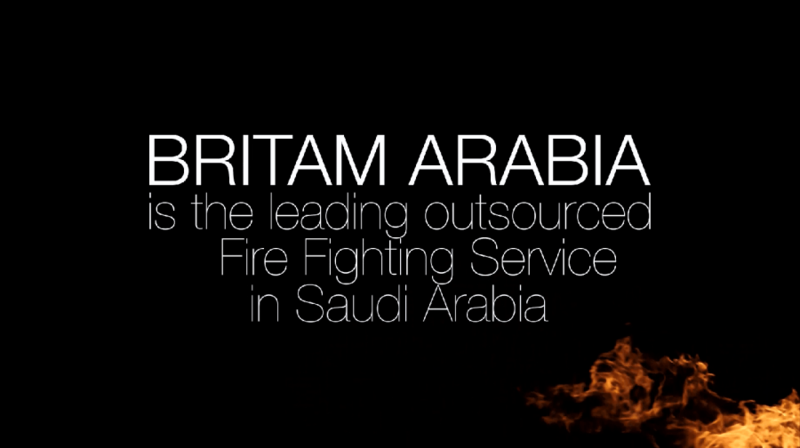 This video showcases Britam Arabia’s up and coming website that was shown at a trade show in Saudi Arabia last November 15, 2015. 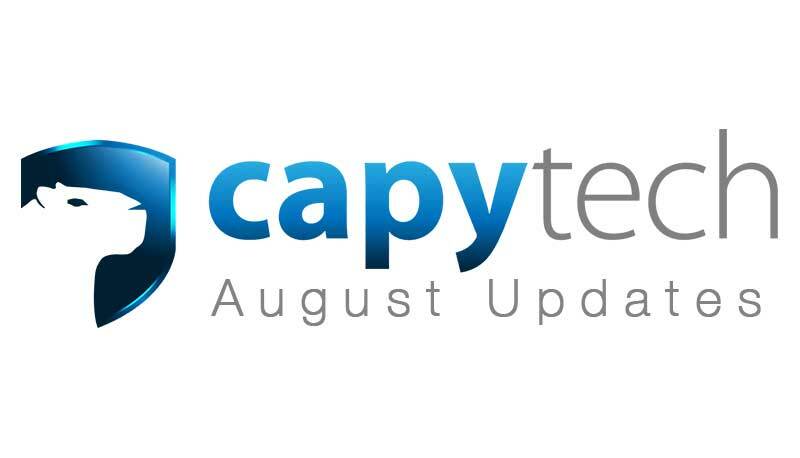 Website was done also by Capytech in preparation for this event. It’s about time we started telling people what we’re up to! 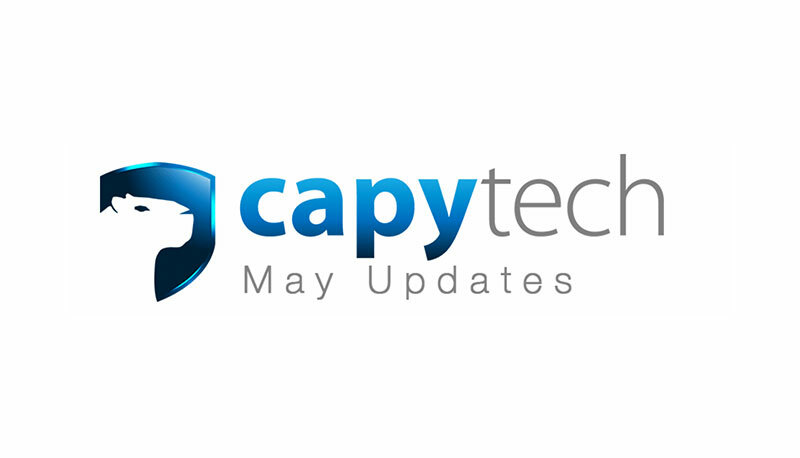 Check here for updates on all things Capytech.